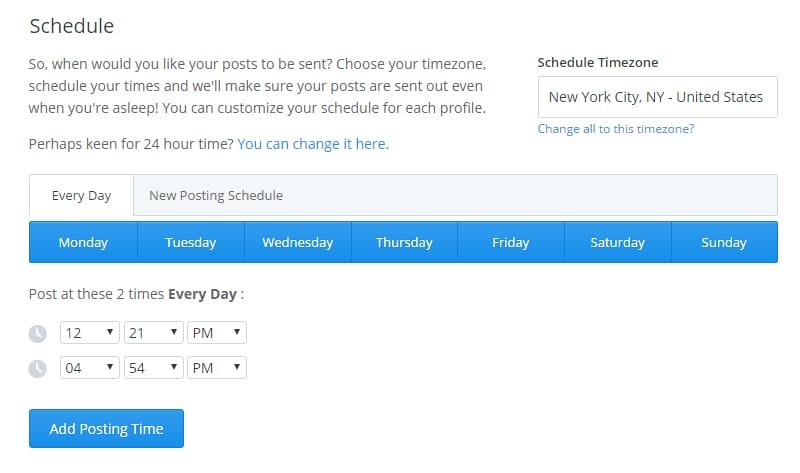 Buffer is a tool that can save you hours of time when scheduling social media posts. Today, social media has a huge reach and people are looking for better ways to manage online activities. Buffer allows you to schedule your content to be posted throughout the day instead of all at once. It also lets you engage live with followers on Twitter or Facebook. According to the Buffer website, Buffer shares your content at the best possible times throughout the day so that your followers and fans see your updates more often. Get the most out of each post. In addition, Buffer offers analytics, easy scheduling of posts, and URL shortening. You can check how many people have clicked on your posts as well as the overall reach and other statistics. 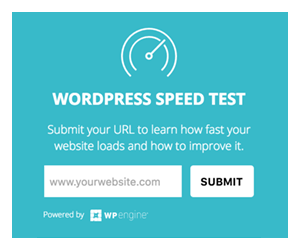 Below is a step by step guide to connecting your buffer account to WordPress, setting it up and using it. The first step is to sign up for an account. Visit the web page and sign up with your credentials. The site also gives you the option of signing in using your Facebook, Twitter or Linkedin accounts. It will then ask you to connect to your social networks. You will also be able to access your dashboard. 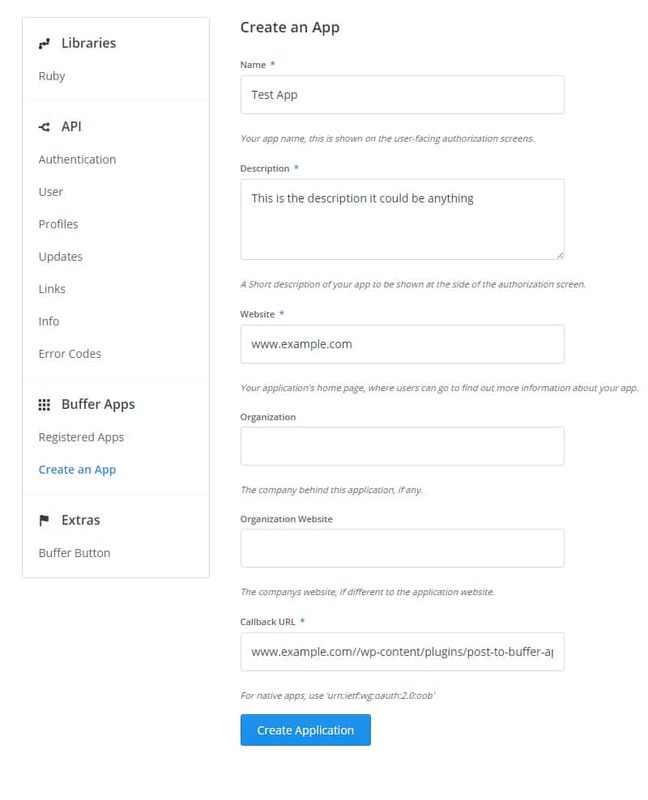 Once you have activated your Buffer account, you can connect it to WordPress. To do this, you will need to install a separate plugin. After activating the plugin, there are a few more steps to go through before you can start using it. You will first need to create a Buffer app. You will then be directed to the developer website and guided through a series of steps. 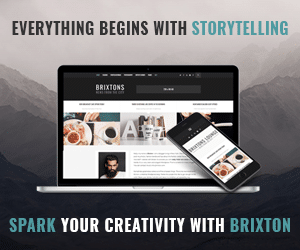 Enter your website title and description. The URL you had copied earlier (shown by the plugin) must be entered in the callback URL field. After entering all the relevant fields, press the ‘Create Application’ button. You will be emailed a link to access your token. Clicking on the link will take you back to the website. Here you can see your Client ID and Access Token. Copy these, go back to the Settings page and paste them there. Your WordPress site is now connected to the Buffer App. Click ‘Add to Buffer’ to add the relevant article or post to your Buffer. Then the posts go out at pre-determined times of the day. Once you have edited your posts, Buffer gives you the option of posting them immediately or scheduling them. If scheduled, the post will go into the next available time slot. You do have to ensure that your Buffer is topped up, i.e. you always have a post ready. To enable scheduling, go to the dashboard and click on the ‘Scheduling’ tab. This will allow you to select a time zone and also different times to share your posts. To automatically share posts, go to the WP to Buffer settings page and click on the ‘posts’ tab. This way you can auto-share your posts when they are published or updated. 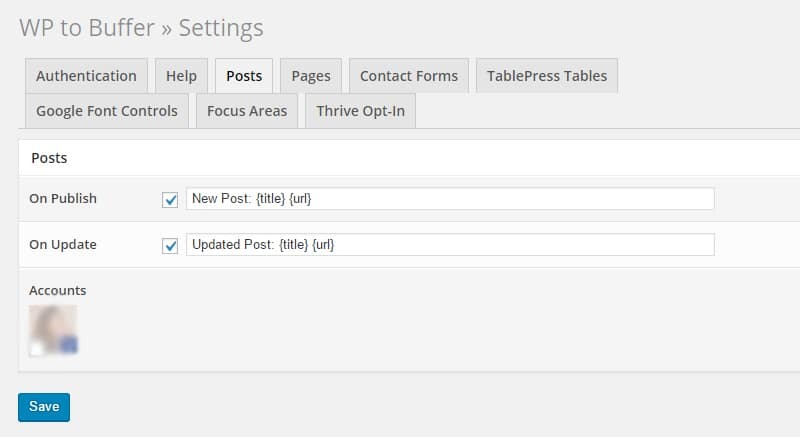 Select ‘Publish’ and then choose which of your social media accounts to post to. You can manage multiple social media accounts using Buffer. It allows you to have a free account to manage one Twitter, Facebook, and LinkedIn account. It is extremely useful to be able to manage all your accounts from a single dashboard. 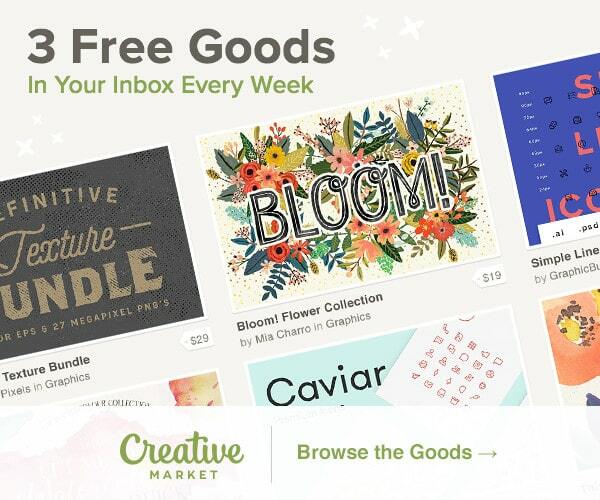 For the premium version, you can pay $10 monthly to manage 12 social profiles and have unlimited posts. Using Buffer, you can set up your own updating schedule. Create one or more buffering patterns for different days of the week. You can track the days when you are getting the most traction and have several updates on those days. Apps and extensions make it easy to add updates to your Buffer. Through these, you can use Buffer on a variety of different places online. For example, if you install the extension on Google Chrome you will get a convenient button at the top of your browser, which you can use to add updates. By following the above steps and tips, you can you schedule WordPress posts for social media using BufferApp. It can also be used in addition to Social Media Management Tools such as Hootsuite or Tweetdeck. 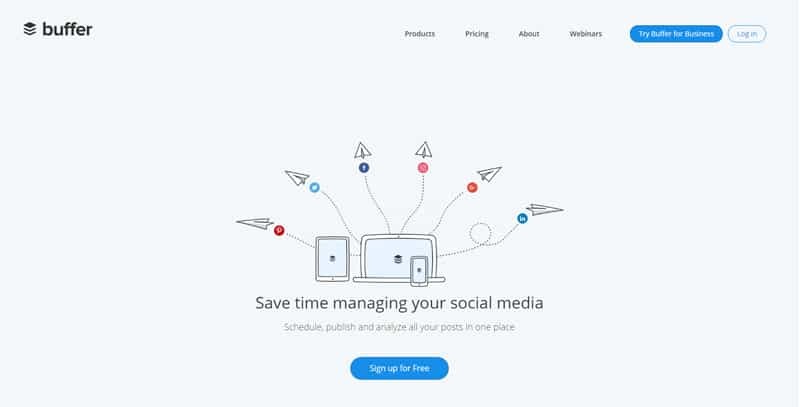 Buffer is a tool that makes life easier by handling your social media scheduling, thereby increasing your efficiency. This is a Best article. I was finding such an informative article. Thanks for sharing. Great information I didn’t know though using buffer for a long time.